Apple – the giant of the tech industry – was considered the trend-setter in smartphones for a long time. Lately, Samsung has earned the reputation of being the new leader after years of struggle. The tech world is speeding up and even a company like Apple is finding it hard to find its feet. At Apple’s recent event on September 9th, they unveiled the iPhone 6 along with iPhone 6 Plus and Apple Watch. Ron Amadeo, an editor at Ars Technica, pointed out on Twitter that iPhone 6 is just a competitor for LG Google Nexus 4 from 2012. The image he posted revealed many features which are still missing from the iPhone 6 but are present in the competing device. As the picture shows, it appears in the device’s specification that almost-two-year-old Google’s device is just as good if not better than Apple’s latest revealing. Both smartphones feature 4.7-inch screens, NFC payments, widgets, 3rd party keyboards and cross-app communication. These specifications have been around on Google’s phones for the past few years and are being introduced now on Apple devices. 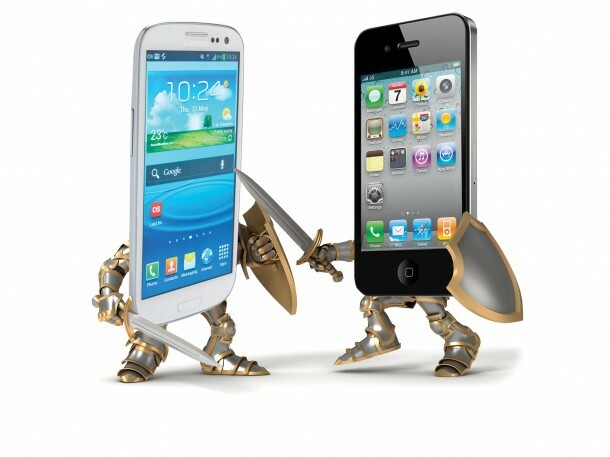 “That said, there are of course plenty of things that the latest iPhone sports and the Nexus 4 couldn’t even dream of. There’s Touch ID, which is still probably the best-executed fingerprint recognition in a smartphone, an extremely thin and sturdy build and a curved-edge hardened glass screen, and its camera is notably in a completely different league. Oh, and the iPhone 6 packs a suite of health features that take advantage of the sensors in Apple’s M8 chip,” Steven Hall wrote on 9to5Google. 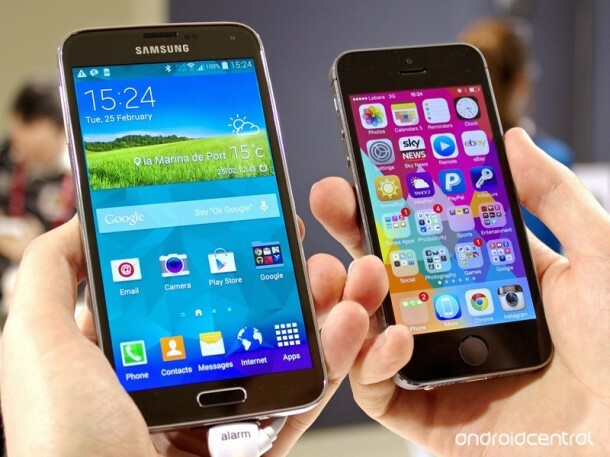 What are your thoughts about the new iPhone 6 and iPhone 6 plus? Let us know in the comments section below.